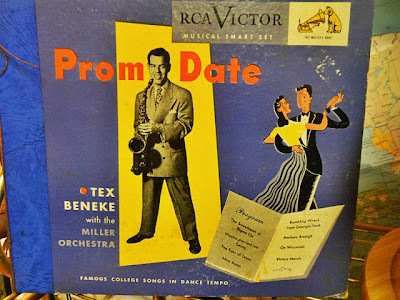 If you're going to the "Amici Prom" on March 9th we can hook you up with some great retro" Prom Attire"-- And we even have a great vintage Prom Date vinyl LP to get you in the mood. 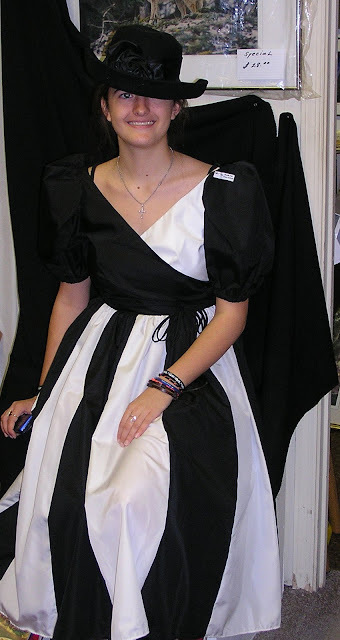 Won't it be fun to re-live those High School Prom days! We'd like to send you there in "vintage style" so come on by and pick out a dress and start brushing up on those dance moves--March 9th will be here before you know it! Check out another "prom post" by Booth 4 for what to wear and what not to wear to the Prom!